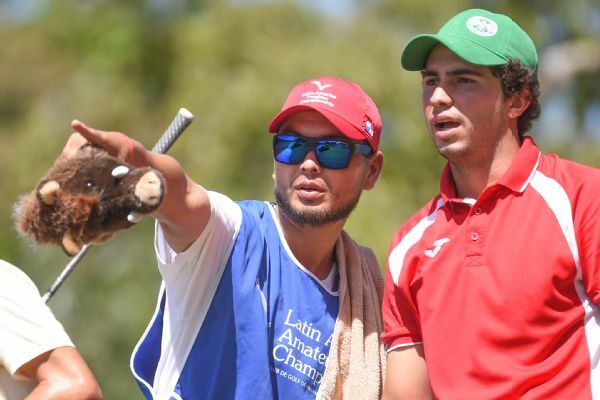 Matias Dominguez closed with a 1-under 71 on Sunday to win the inaugural Latin American Amateur Championship, earning a spot at Augusta National in April as the first player from Chile at the Masters in more than 50 years. 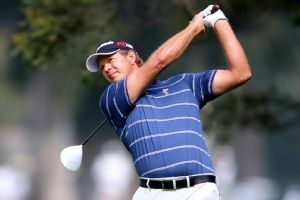 Retief Goosen and Vijay Singh, among the top five players in the world a decade ago, were part of a six-way tie for the lead in the Northern Trust Open in what amounted to "throwback Thursday" at Riviera. 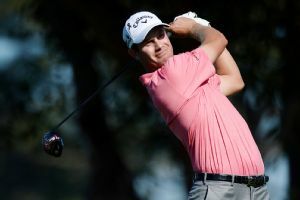 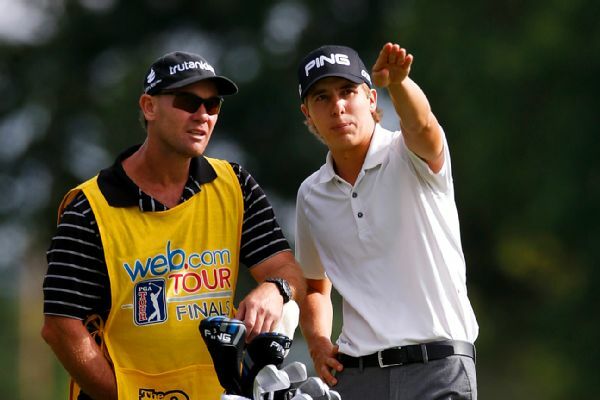 Sungjae Im played bogey-free in windy conditions Tuesday in the Bahamas and closed with a 7-under 65 to win the season-opening Great Exuma Classic on the Web.com Tour. 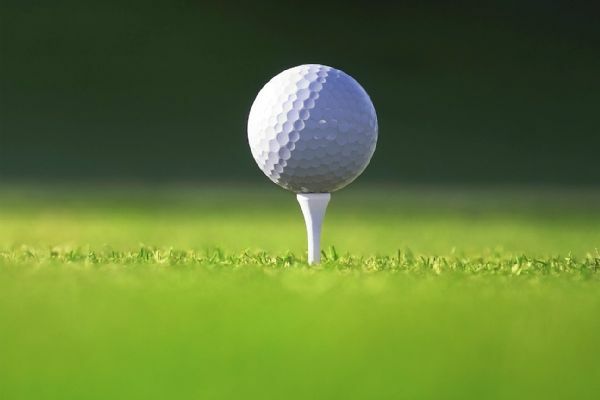 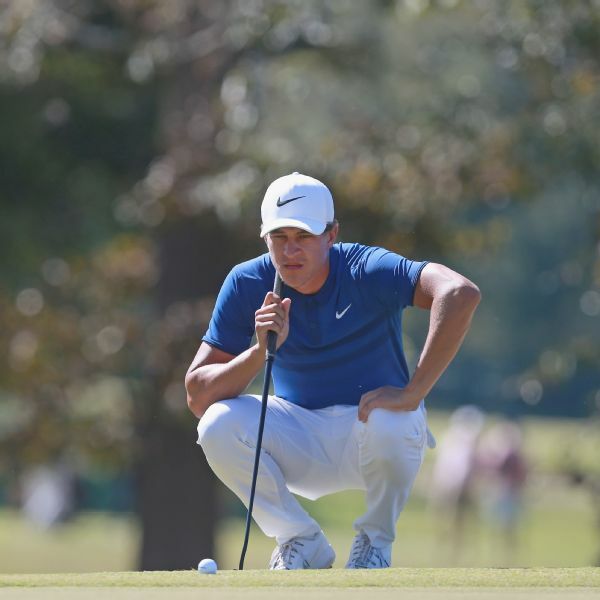 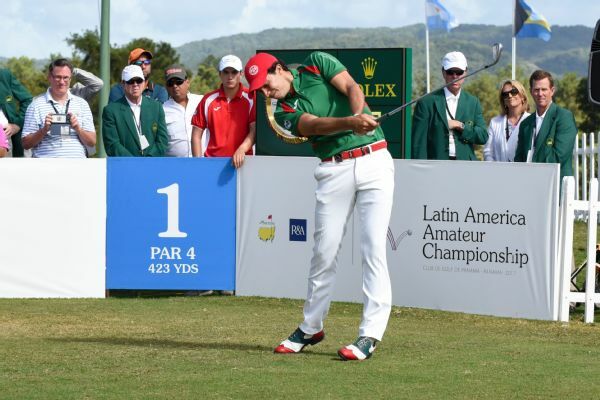 Alvaro Ortiz of Mexico and Toto Gana of Chile handled the breezy conditions on Saturday to share the lead in the Latin America Amateur Championship going into the final round in Panama City.